Brisbane, Australia. Age 7. Nicholas Letchford is called the "worst child seen in 20 years of teaching." Testing shows he has a low IQ, no spatial awareness, and no strengths. His mother, Lois, is told he would never learn to read. He is diagnosed with an auditory processing disorder and severe dyslexia and the education system is quick to cast him aside. However, Lois refuses to give up. She takes him out of school and begins working one-on-one with him, finding that he can learn, although it is different than his peers in the traditional classroom. Unique teaching experiments, dedication, and patience are all it takes for Nicholas to learn to read, succeed in the classroom, and rise to the top of the class. 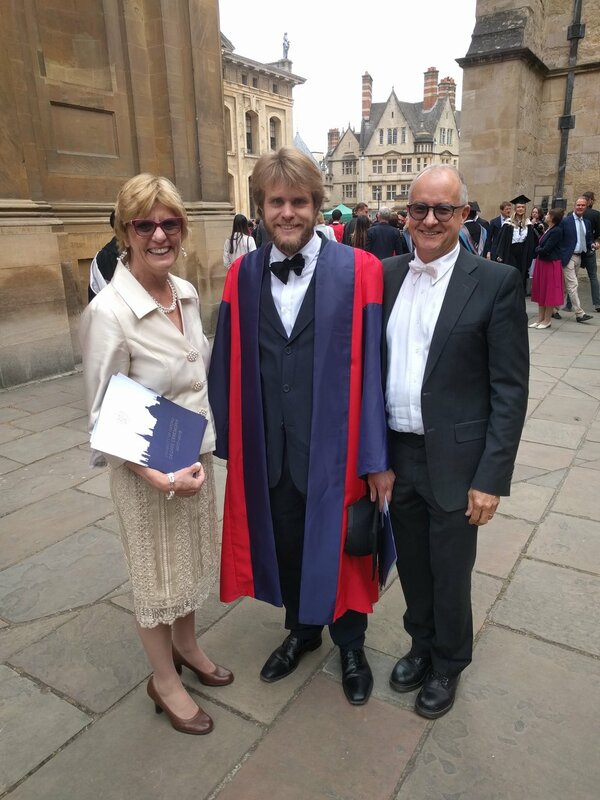 Nicholas, now 30, is a Doctor of Philosophy in Applied Mathematics from Oxford University.